Well made, attractive, durable, sturdy, and convenient. The cover fits oval and rectangular table and chairs. The quality is good for the price. Weatherproof backing and structured vent. Padded handles, double stitched seams, elastic hem cords, and click close straps. Available in sizes Medium, Large, X Large. The cover is not designed to cover the legs entirely. This is the summary of consumer reviews for Classic Accessories Ravenna Medium Rectangular/Oval Patio Table and Chair Set Cover. The BoolPool rating for this product is Excellent, with 4.60 stars, and the price range is $40.99-$134.62. Protect your patio table and chairs for years with Ravenna Rectangular/Oval Patio Table and Chair Set Cover as it is durable and convenient. 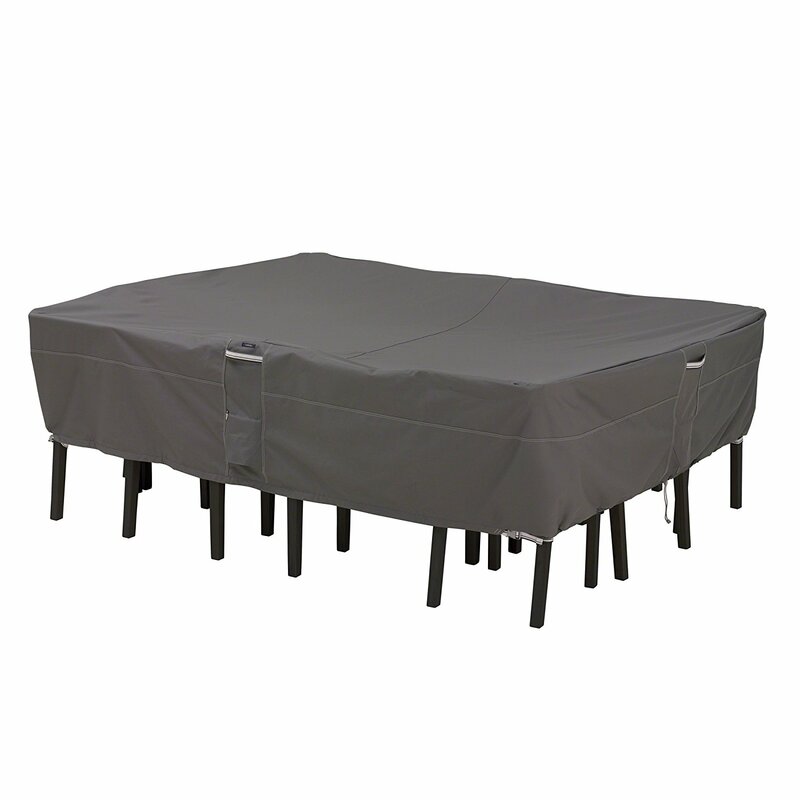 It features a waterproof backing to keep the table and chairs dry. The structured vent lined with mesh barriers to prevent wind-lofting and mildew. Padded handles to install and remove smoothly. Double stitched seam to add strength and style. Elastic hem cord for a snug fit. Four-point click-close straps for a custom fit and to secure the cover from any weather. Ravenna Rectangular/Oval Patio Table and Chair Set Cover is available in different sizes and has the limited lifetime warranty. Users are pleased with the Ravenna Rectangular/Oval Patio Table and Chair Set Cover. 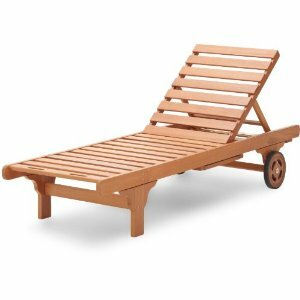 It is well made, attractive, sturdy, durable, and easy to install. The handles, drawstrings, and screened vents are a nice addition. The fabric is thick and waterproof and fits perfectly. The quality of the cover is good for the price. 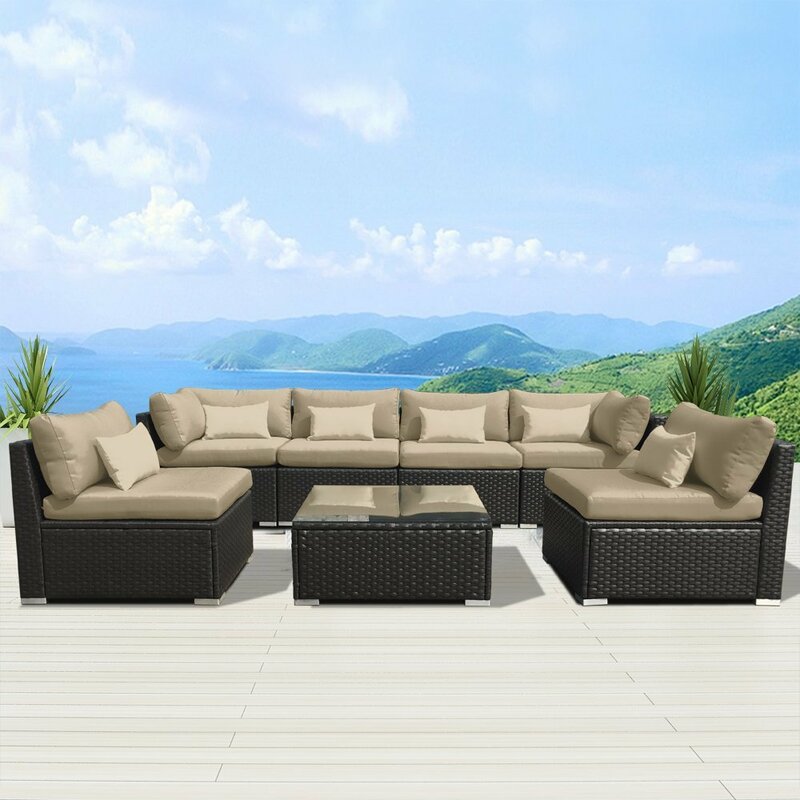 However, Ravenna Rectangular/Oval Patio Table and Chair Set Cover is not designed to cover the legs entirely. Overall, Ravenna Rectangular/Oval Patio Table and Chair Set Cover is a stylish addition to your patio to protect your table and chairs to last long. The cover is attractive, sturdy, durable, and easy to install. This furniture cover seems sturdy and was easy to secure over our table and chairs. The Ravenna Patio Table/Chairs cover is attractive and sturdy. Very dural material, and easy to put on. The handles and screened vents are a nice addition. The patio table covers are well made and of excellent quality. The fabric is thick and waterproof. There are drawstrings to tighten. The elastic bottoms with draw cords, air vents, handles and leg straps really put this above all other covers that I've researched. The handles and screened vents are nice additions too. We'll definitely buy these covers for future patio furniture purchases. There was a puddle of water two inches deep on top, and dry underneath. All of the covers were much nicer than we'd anticipated - really excellent quality. I wouldn't buy anything else. The patio table covers were well made and sturdy. The fabric is nice and heavy and well waterproofed. There are also draw strings to tighten everything up. I shook the water off, and we've had dry days after, so if it rains for days I might have damp issues, but so far so good!. The quality of the cover is good for the price. Heavy duty cover that fits perfectly and has a limited lifetime warranty. Pleased with the product. Great look and quality for the price! Great quality for the price!. Just put the new table and chair cover on today and it fit great and looks great. Looks more brown than grey in person. Heavy duty cover that fit perfectly and has a limited lifetime warranty. Doesn't really fit my snow blower. Also I did some looking around and this's a good value for the price. Pleased with the fit, has adjustable ties at the bottom, the color, a medium brown and the fabric.